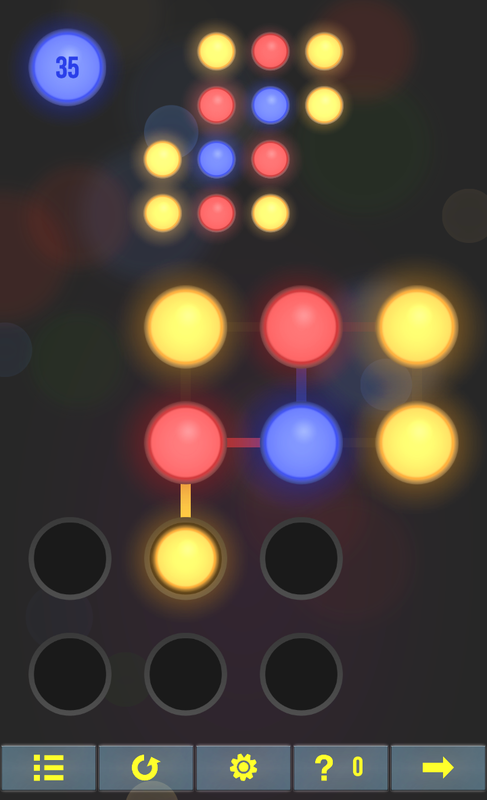 Neon Hack is a brain game inspired by your phone’s pattern lock system, the thing where you connect dots to unlock your Android phone. 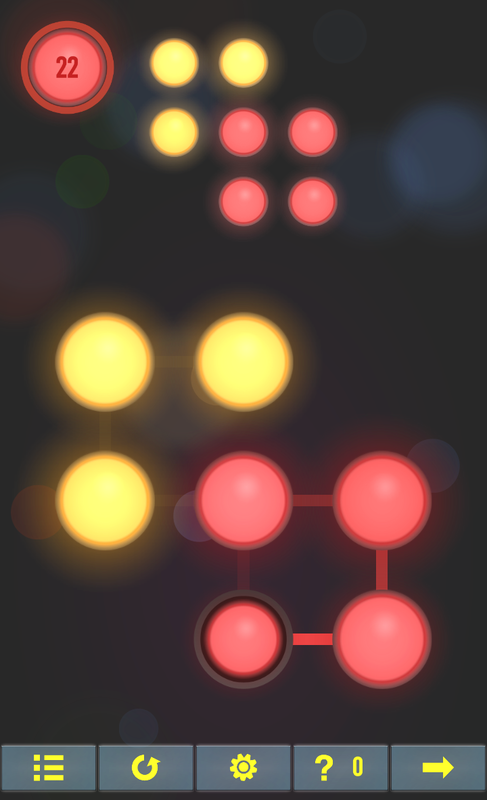 In Neon Hack, players get to play the role of a hacker trying to crack various pattern locks. 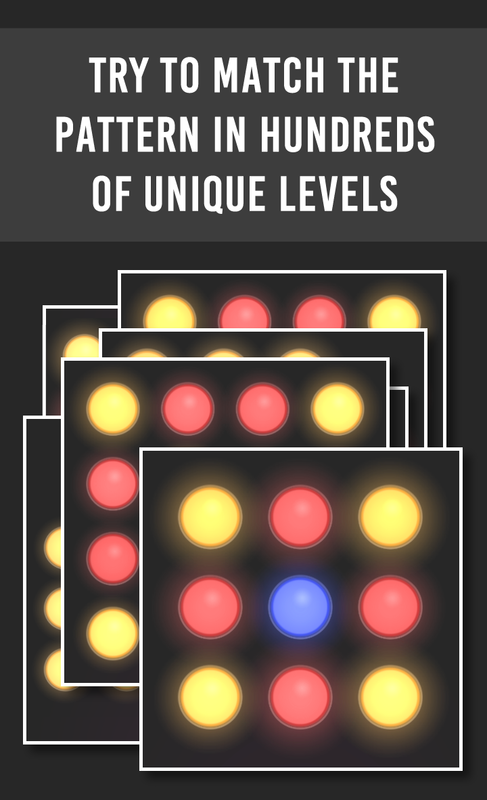 Levels varies in sizes from a small and simple 2x2 grid all the way to a complicated 6x6 grid. The goal is simple but deceptively challenging. 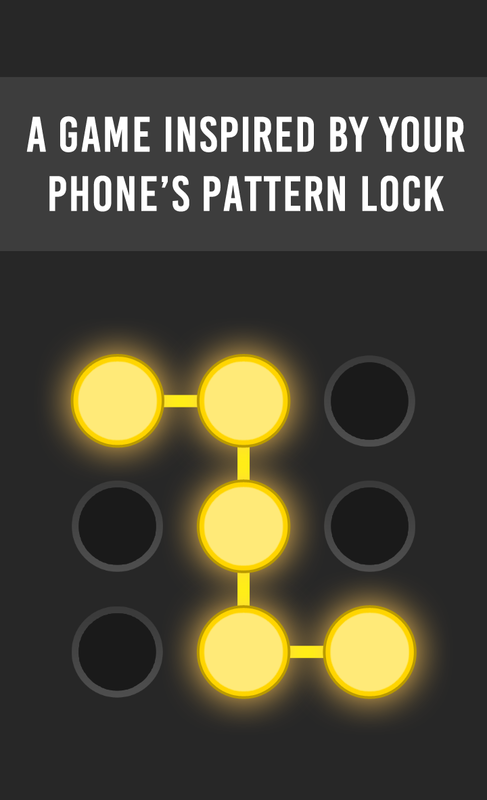 Just swipe the correct path to match the given lock pattern in each level to pop the lock. Complexity is added by allowing a dot in the pattern lock grid to be visited multiple times, which creates patterns that are not easy to copy. Neon Hack challenges the brain to visualize the correct path to draw. The game have been likened to a mental workout that requires strategic planning and spatial reasoning. 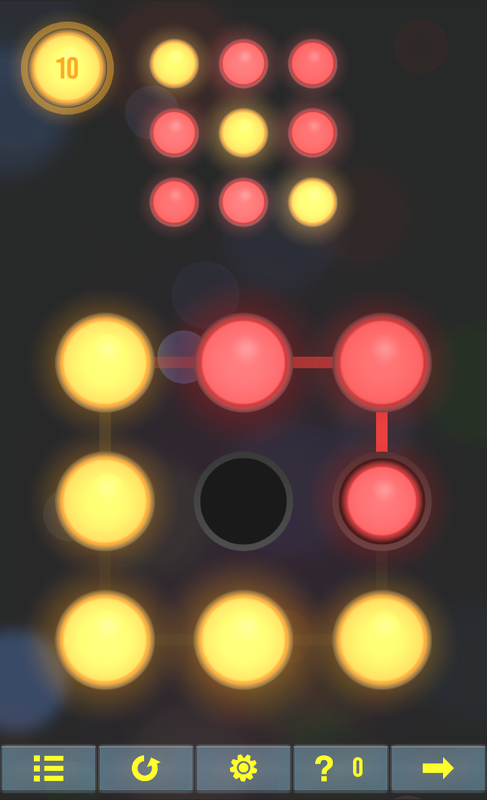 With over 250 levels, can you crack all the pattern locks? Over 250 hand crafted levels. Download all images in zip file. The idea for Neon Hack came when Chris Sha, co-founder of Epic Pixel, grabbed his phone and attempted to unlock it. 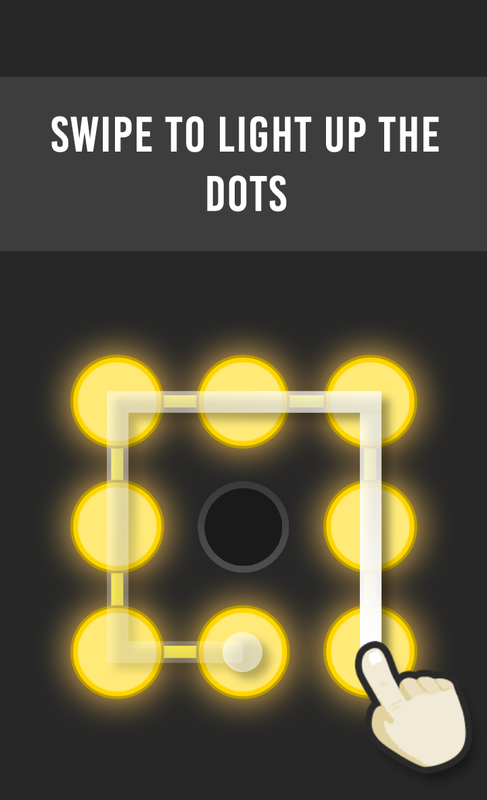 When he swiped on the grid of dots, he quickly realized he had mistakenly grabbed his bother's phone. 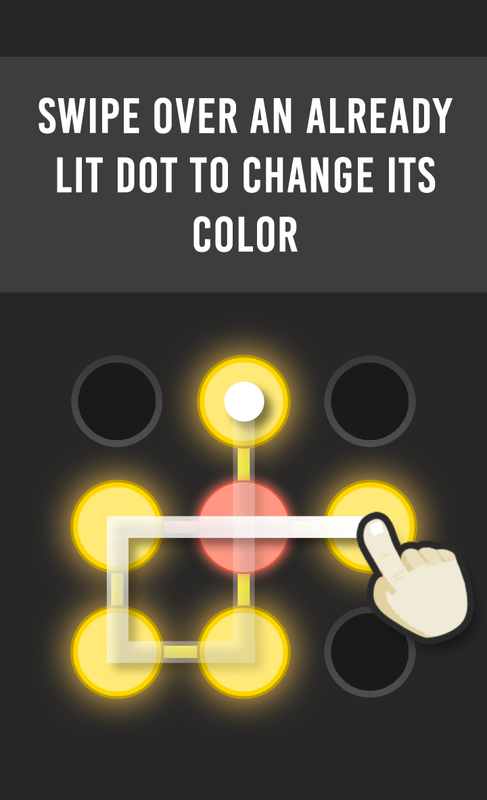 As a challenge he tried to crack the pattern lock on the phone and made it into a game. Epic Pixel is a small game studio made up of two brothers who started making mobile games out of their parents' house. They have been featured on various app stores including the Google Play and the Amazon Appstore. Their games have been listed on the top ten best selling and top ten free games list on various app stores.